The January 2019 meeting will be held on Tuesday, January 22nd at the Aviator's Restaurant on Freeport Boulevard in Sacramento! 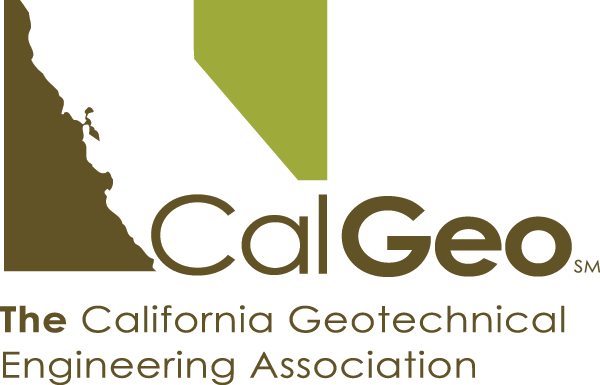 Our speakers will be Bill Kane from KANE GeoTech, Inc. Mr. Kane will present a topic titled Flexible Debris Nets for Post-Wildfire Emergency Mitigation. The event will begin at 5:30PM in the private dining area in the back of the restaurant. Plenty of parking is available at the restaurant. More details, including the speaker biography and talk abstract, can be found by clicking the "Get more information" link above.